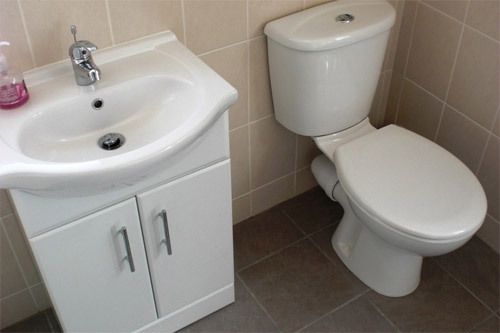 Aqua Bathrooms & Plumbing services are a reliable family run business that has been established for 9 years. 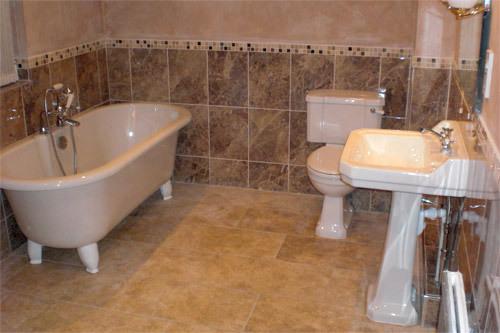 We are based in South Benfleet, Essex and operate within a 50 mile radius. 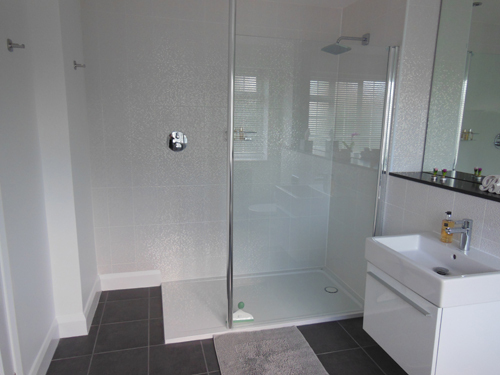 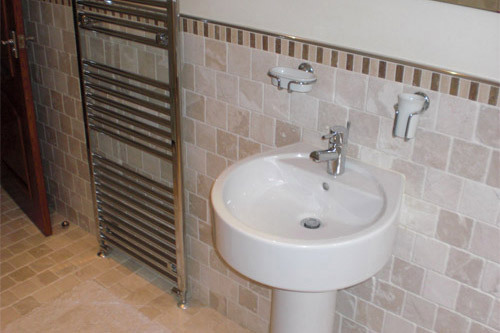 We are able to design and project manage your bathroom, cloackroom and en-suite design from start to finish and give you a result you can be proud of. 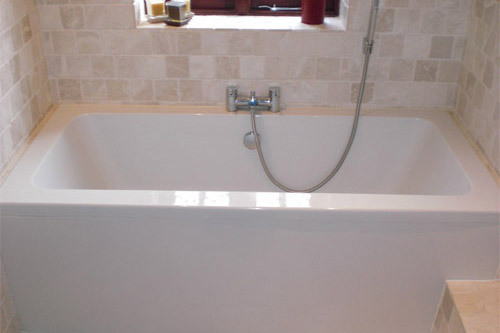 No job too big or too small with a thoroughly professional approach at all times. 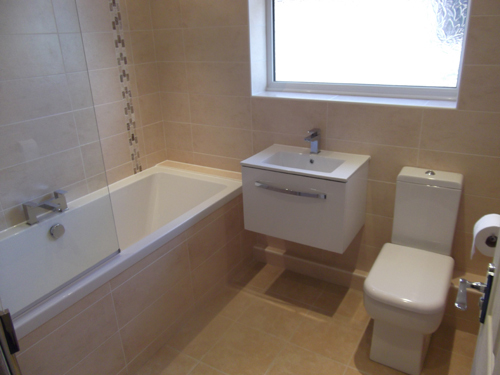 We are pleased to say that we have a good list of satisfied customers, with references for you to review. 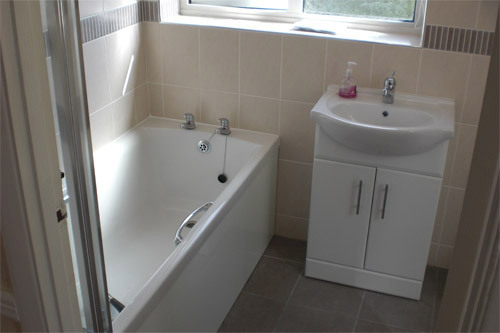 For free quotes and if you would like to discuss your requirements we are always happy to help.